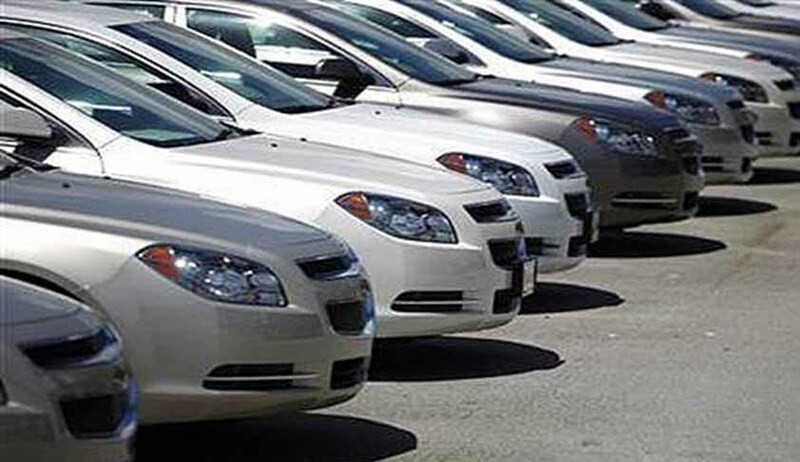 Central Pollution Control Board (CPCB) has opened a separate Account in Union Bank of India for the payment of Supreme Court directed 1% Environment Protection Charges by manufacturers/dealers of Delhi-NCR, selling diesel cars with engine capacity of 2000 cc and above. Last week a special bench headed by Chief Justice T S Thakur allowed the sale of diesel cars with engine capacity of 2000 cc and above after paying a 1% cess on ex-show room price which will be levied as environmental tax. While depositing 1% EPC, the following details may be mentioned in pay-in-slip at the bank counter.